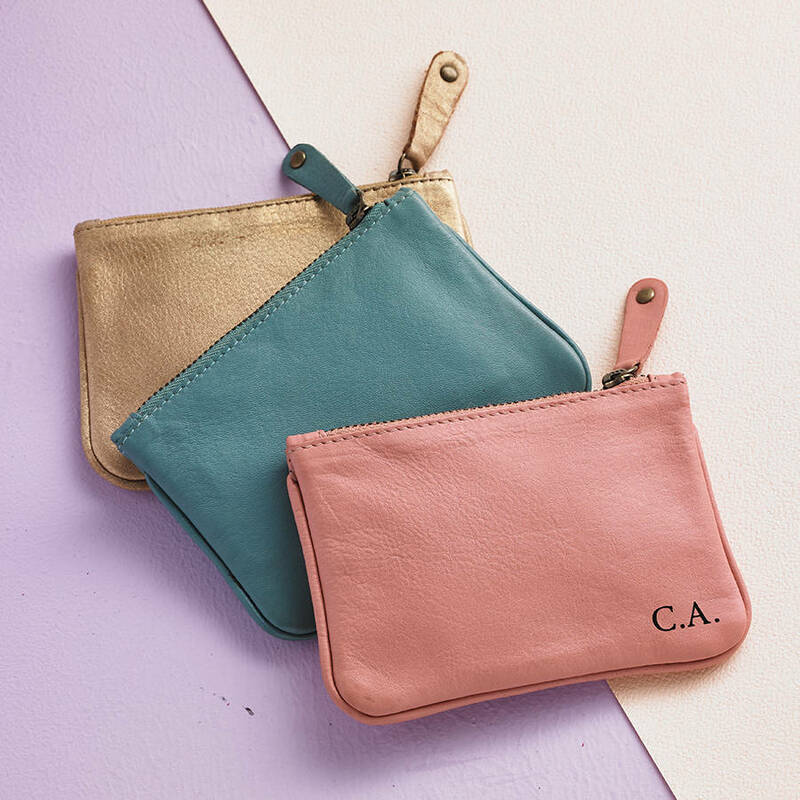 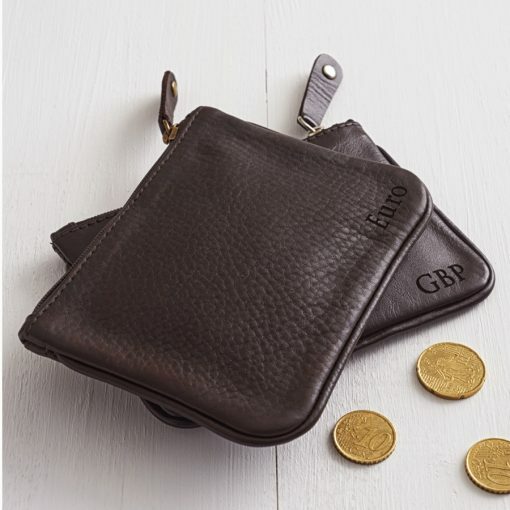 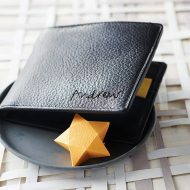 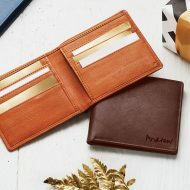 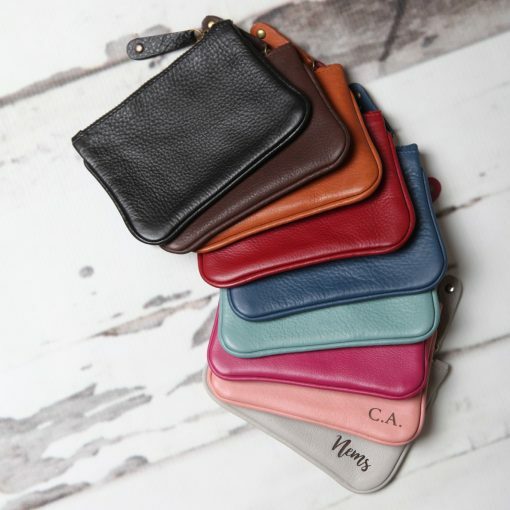 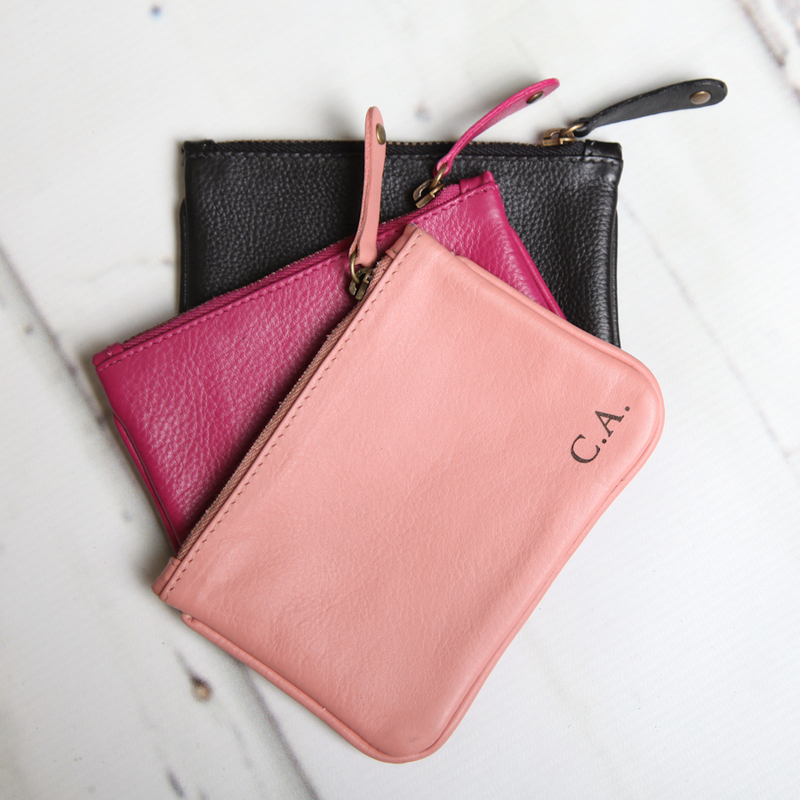 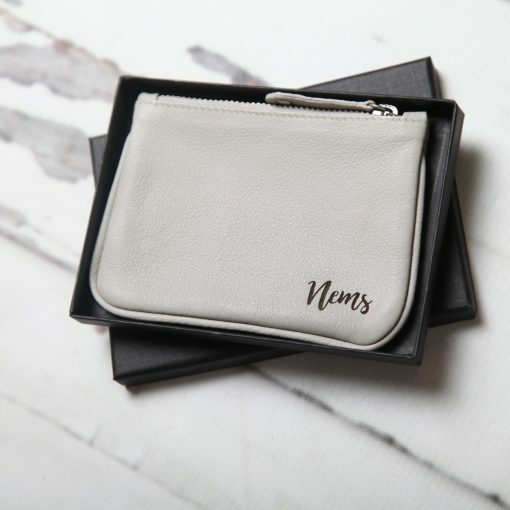 Stylish, sleek and seriously useful; these lovely coin purses are just as handy for holding loose change as they are business, credit and travel cards or all your wallet’s odds and ends. 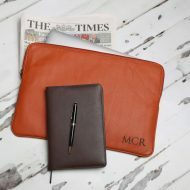 Created in premium quality leathers in colours to suit all tastes- including our 100% vegetable tanned, eco leather in stunning chestnut tan. 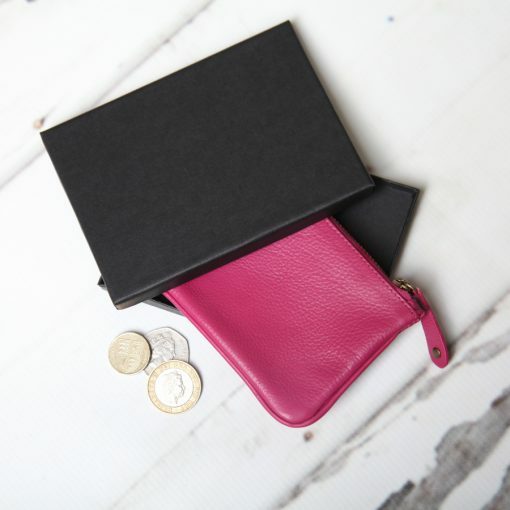 Gift boxed as standard, they make great gifts for any occasion. 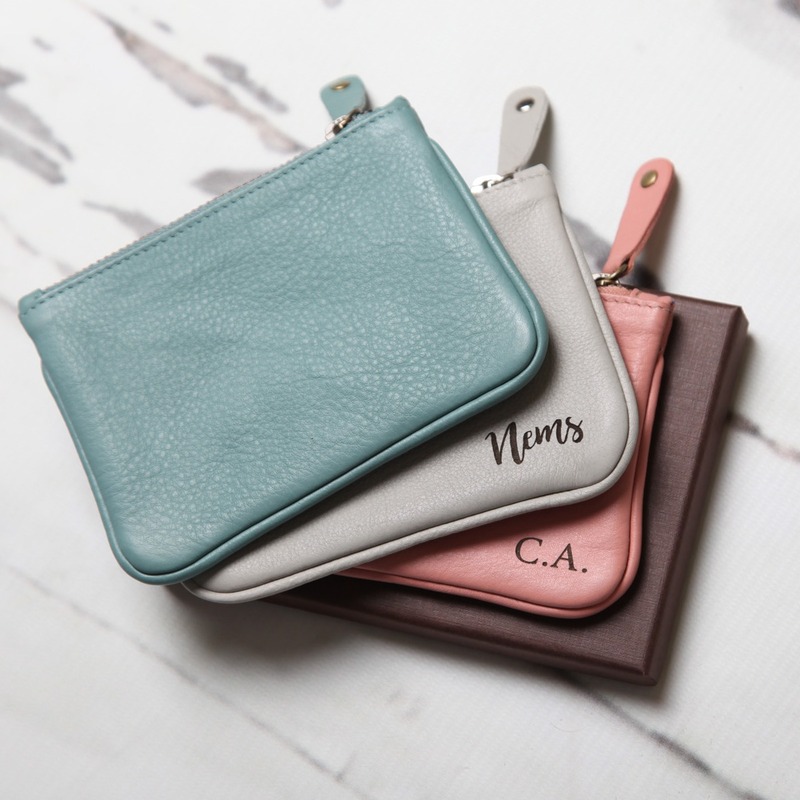 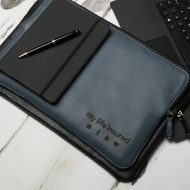 Want to include an extra special touch; why not personalise your purse with our dedicated in-house engraving service?Learn all you need to know about the personalisation options available here. 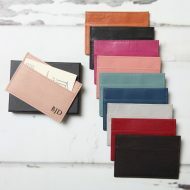 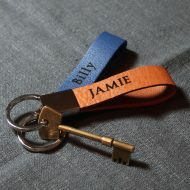 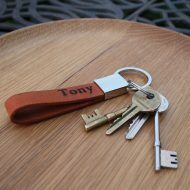 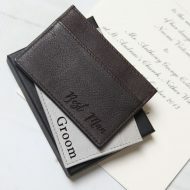 The best way to care for leather is to use it! 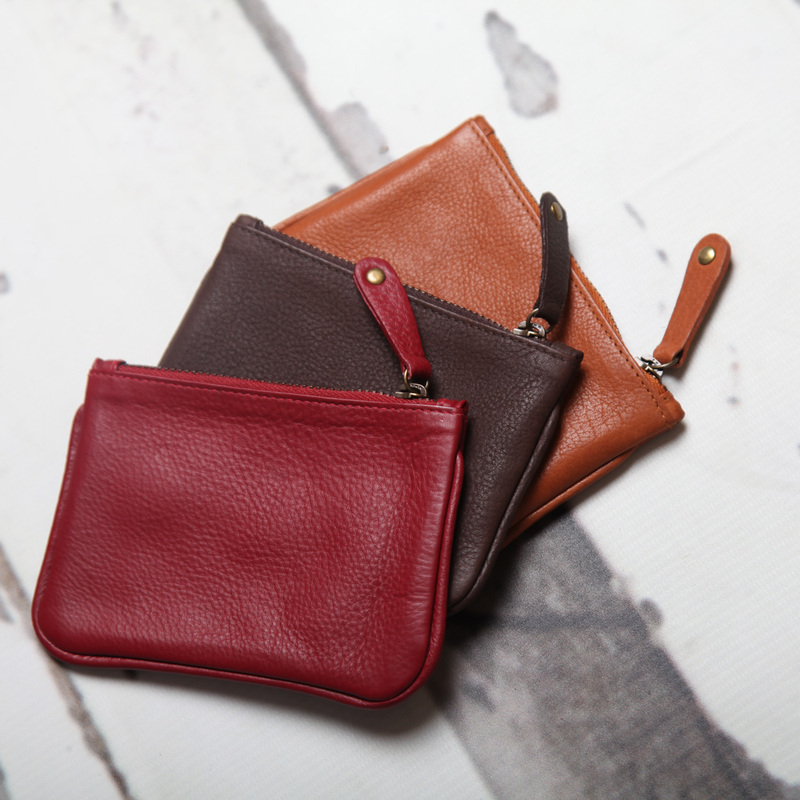 However, from time to time, you may like to sparingly apply a good quality leather conditioner to your Westbourne with a lint free cloth.